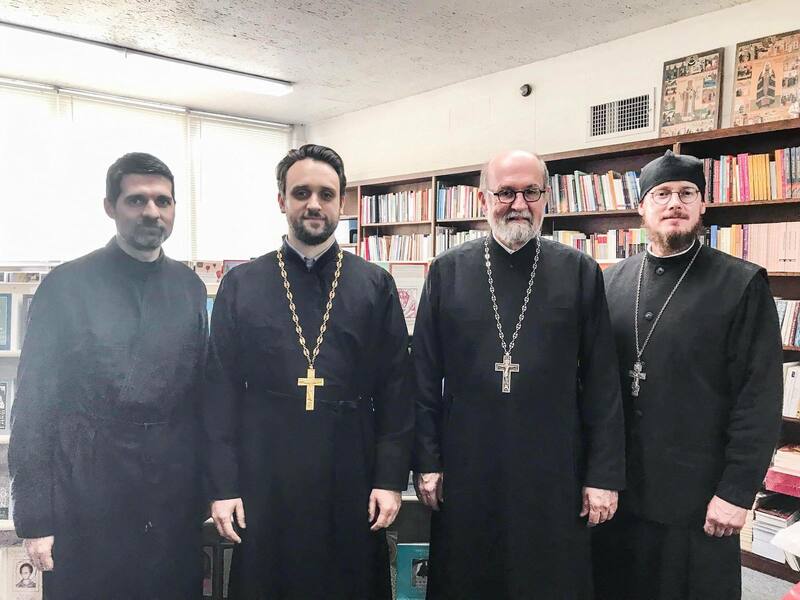 On Tuesday, October 16, 2018, a delegation from the Patriarchal Parishes of the Russian Orthodox Church in the USA met with Archpriest Chad Hatfield, President of St. Vladimir’s Orthodox Theological Seminary, Rev. Adrian Budica, Director of Field Education, Supervisor of Clinical Pastoral Education (CPE), and other seminary faculty in Yonkers, NY. 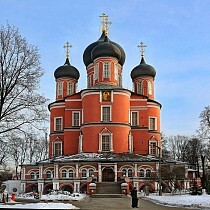 The delegation, consisting of Priest Mark Rashkov and Hieromonk John (Schieffler), were given a tour of the campus and discussed ways in which St. Nicholas Cathedral in New York City could further support the educational programs offered at the seminary. Several collaborative opportunities of mutual benefit were proposed for the near future, with the hope that they benefit both institutions.